Jack Bearne was signed in April 2017 from Notts County. An exciting talent, Jack can play up front, as a No.10 or on either wing. 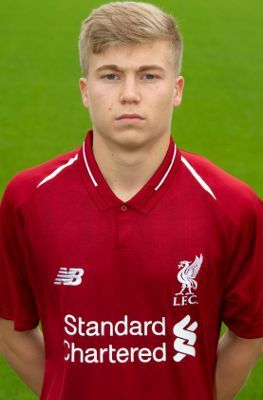 He is very quick and skilful and made his U18s debut under Steven Gerrard as an U16 player in 2017-18.